The countdown has started! We have exactly 1 week until Thanksgiving! I can smell the food coma from here! 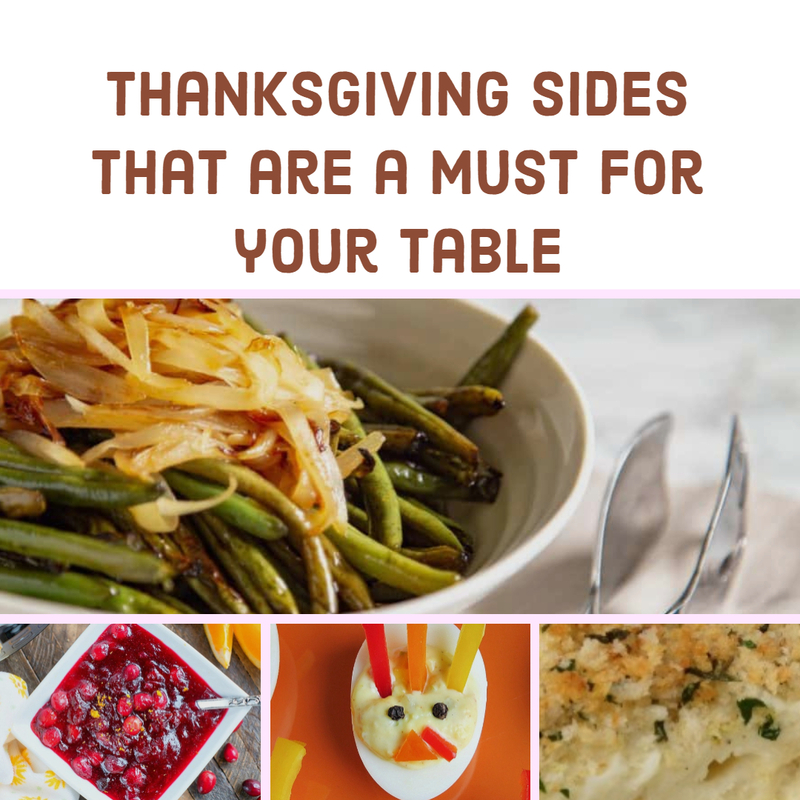 While we all know the turkey is the centerpiece of the meal, I think we can all agree the side dishes are the true stars of the show! 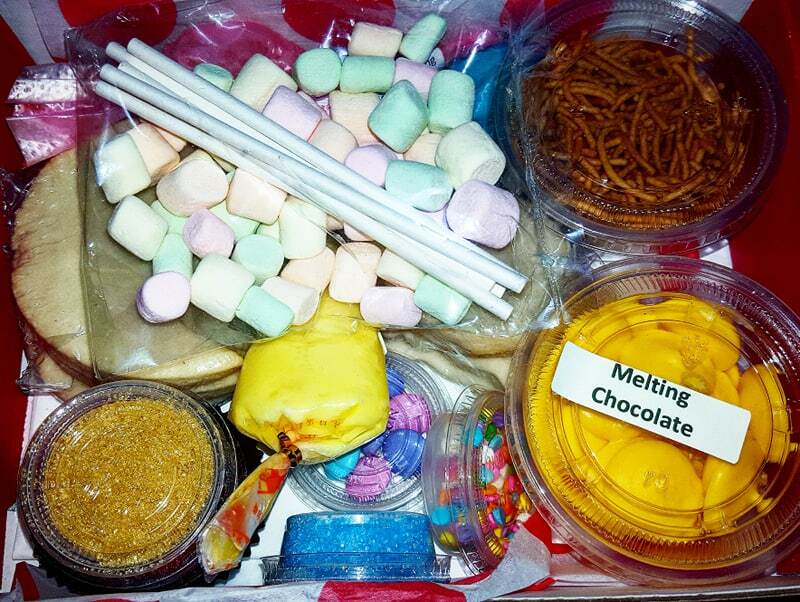 This year we are featuring some yummy recipes from our fellow bloggers! So put on your stretchy pants and get ready to be stuffed, as we share with you our top picks for Thanksgiving side dishes that we feel are a must for your table. Make sure to check back tomorrow, we found so many great recipes we will be featuring more! "One of my favorite Thanksgiving side dishes is corn casserole. 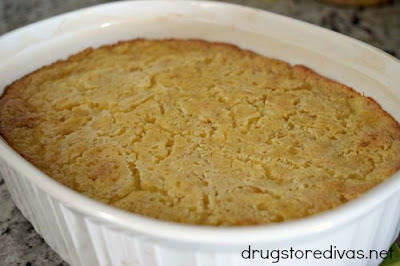 It’s so warm and inviting, plus it’s a fun play on cornbread (which I also love so very much). Last year, we didn’t have corn casserole. It was such a shame! Not as bad as the year my dad didn’t make stuffing and then found out that was our favorite part, but it was pretty bad." "This Instant Pot cranberry sauce is a show stopper! 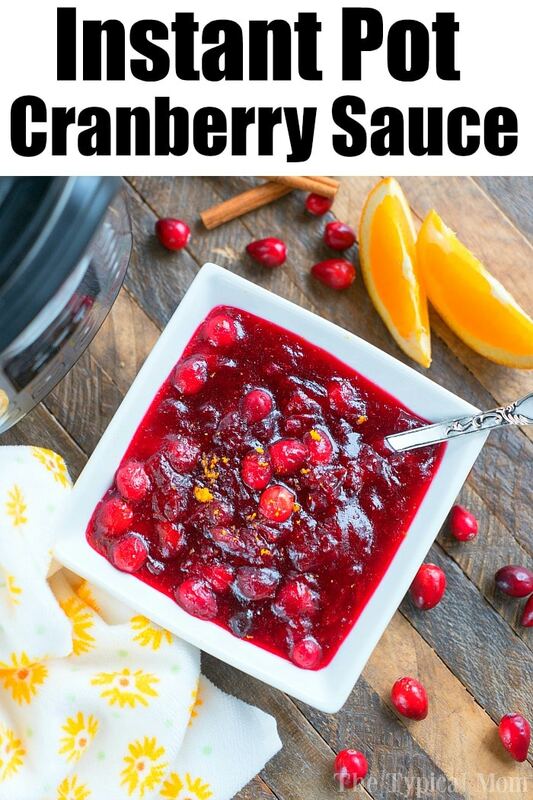 The best cranberry sauce I’ve ever made in just 1 minute using only 4 ingredients. A Christmas and Thanksgiving side dish must have!" 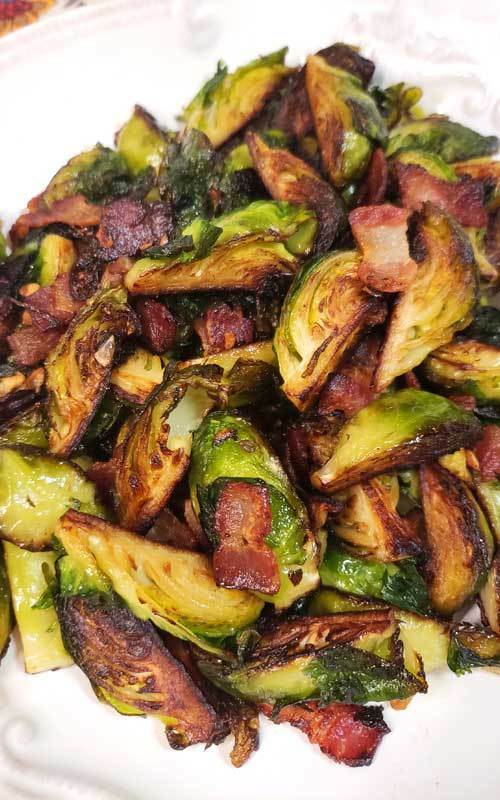 "These Crispy Skillet Brussels Sprouts with Bacon & Garlic Butter are the absolute best Brussels sprout recipe! 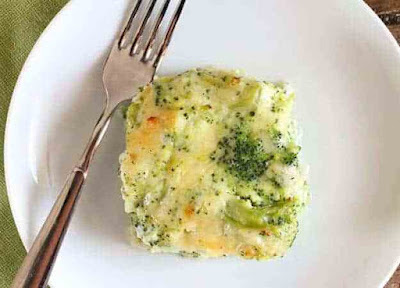 This is now one of my go-to recipes, easy to make and very delicious." "Thanksgiving is that time of year where we give thanks and take a little time out, but it’s also time for LOTS of recipes and cooking! 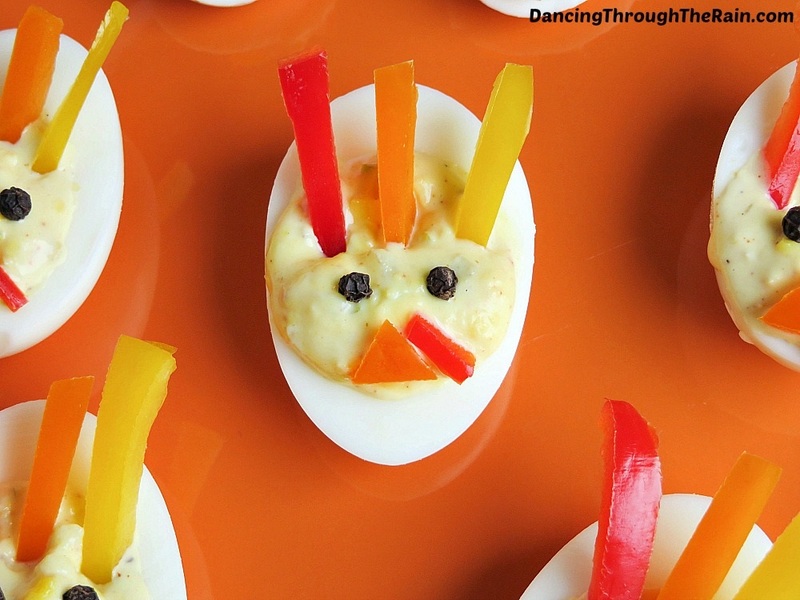 These fun turkey eggs are the best deviled eggs for Thanksgiving, and all of your guests will comment on them. They are incredibly cute, but also incredibly easy. The perfect combination!" 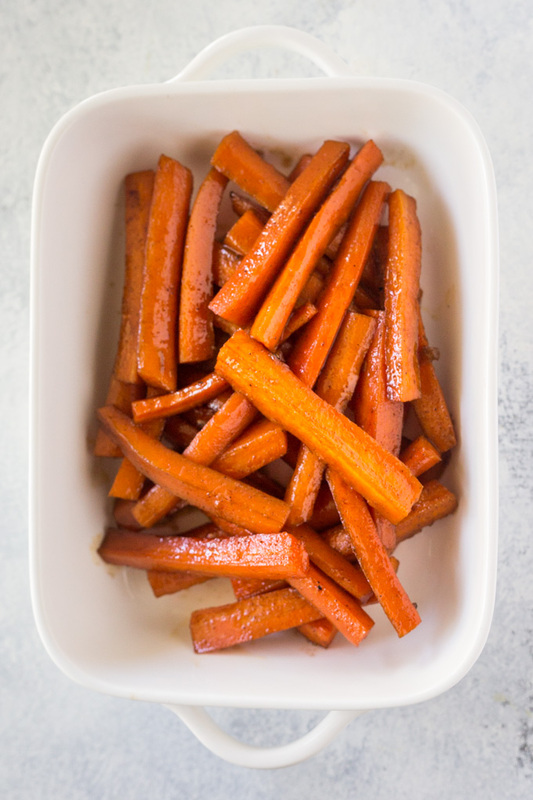 "These Cinnamon Brown Sugar Carrots are the perfect kid-friendly side dish that you can easily make all year long! Pan glazed carrots are perfect for even your pickiest eaters!" "BROCCOLI CHEESE BAKE, THE CREAMIEST AND CHEESIEST BROCCOLI SIDE DISH YOU WILL EVER EAT. EVERYONE WILL ASK FOR SECONDS. 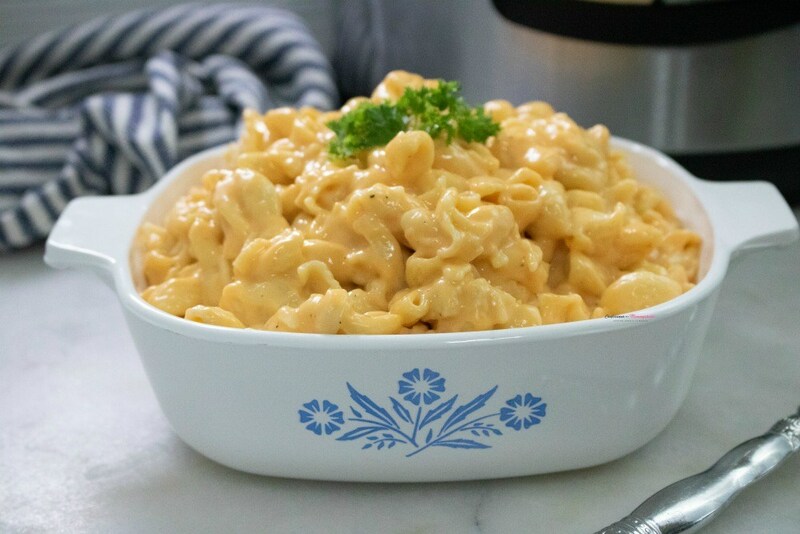 A DISH YOU WILL BE MAKING OVER AND OVER." 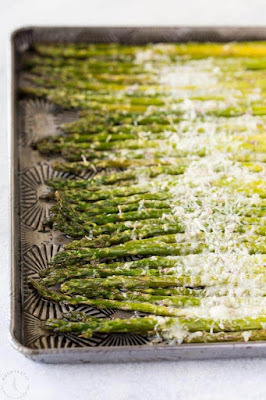 "Parmesan Asparagus is a perfect low carb side dish that you can serve as part of a simple weeknight meal or it’s fancy enough to serve to dinner guests too! 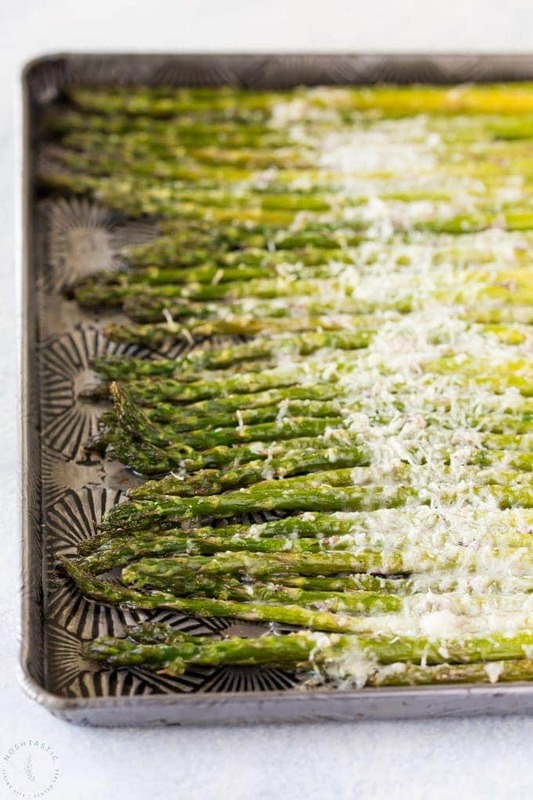 I love Parmesan asparagus as it’s so simple to make, requires minimal prep, but it really does pack a flavor punch!" 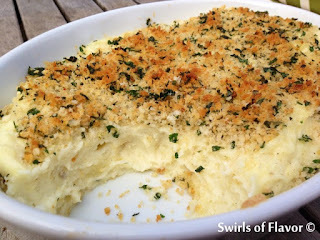 "Panko Garlic Mashed Potatoes are infused with fresh garlic, topped with a buttery panko crumb and baked into a golden crusted creamy casserole. A perfect potato recipe for the holidays and entertaining." 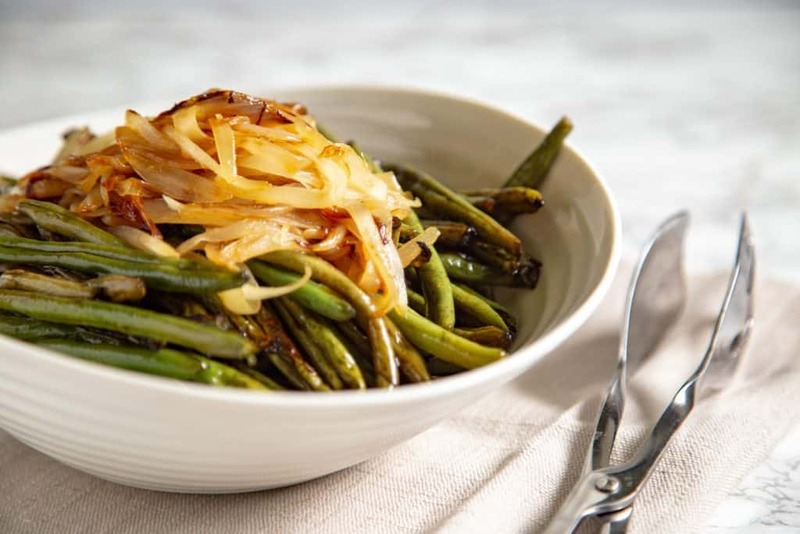 "Oven-roasted green beans covered with beautifully caramelized onions. 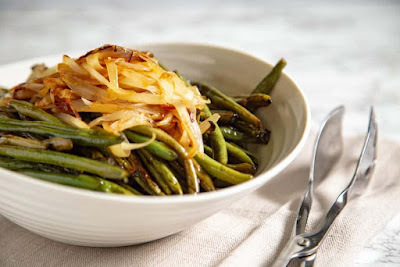 An easy side dish to make any meal special." "This Instant Pot Perfectly Creamy Mac and Cheese Recipe Tutorial contains Amazon links. 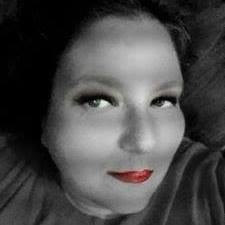 Please note, as an affiliate marketer for them, clicking and purchasing from these links results in me making a small commission from this action." Wishing you the nest of Thanksgiving dishes from our family to yours and as always keep it Southern Y'all!